I'm a career enamellist. 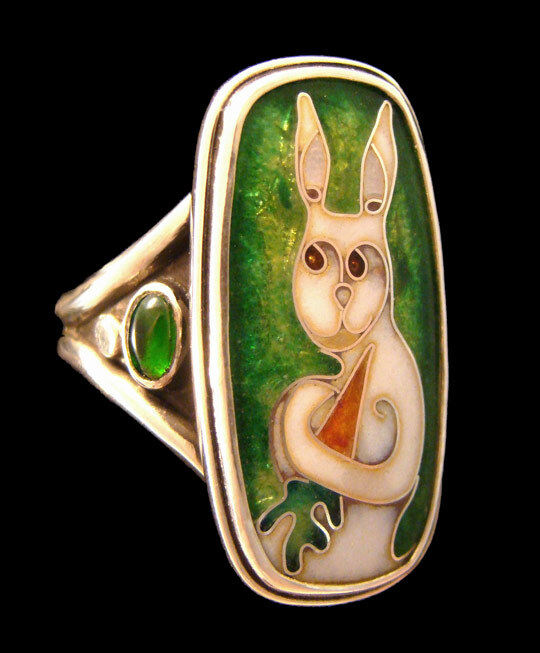 I've been fusing glass to metal for over 35 years, although the medium has been practised for millennia. 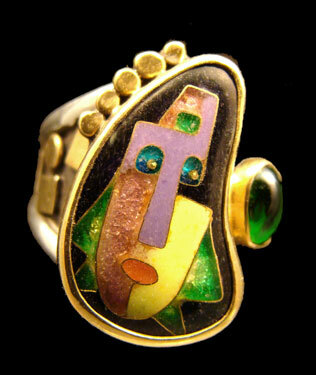 Cloisonne jewels are my specialty. 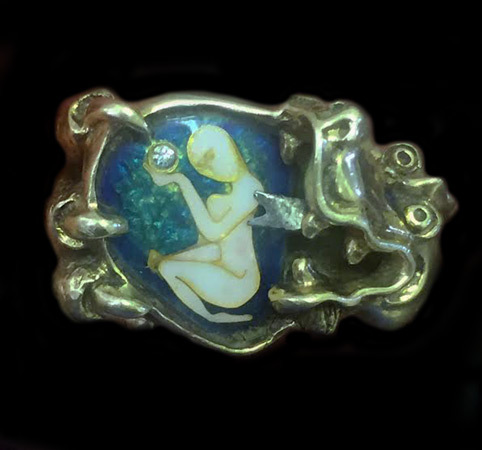 Tiny original works of art rendered in precious metals then colored with glass fired multiple times in a 1500o kiln made especially for this purpose. 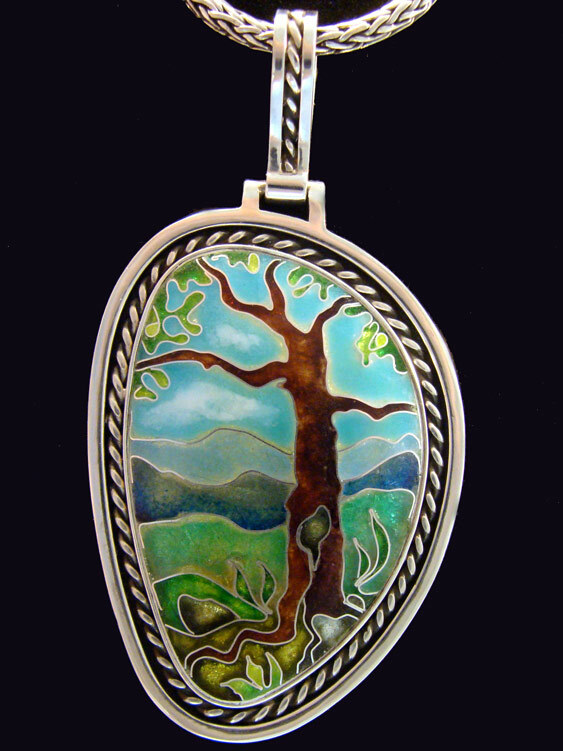 The cloisonne process is very labor intensive and requires a mastery of technique to enable the enamellist to create a quality jewel. Once the jewel is completed, I shift from enamellist to metalsmith to create a worthy setting in precious metals and complimentary gems. 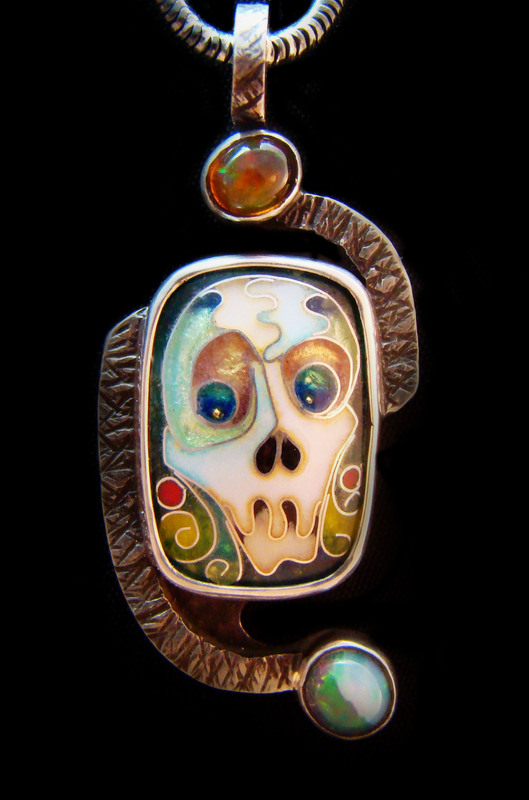 The finished piece is truly a unique wearable work of art!